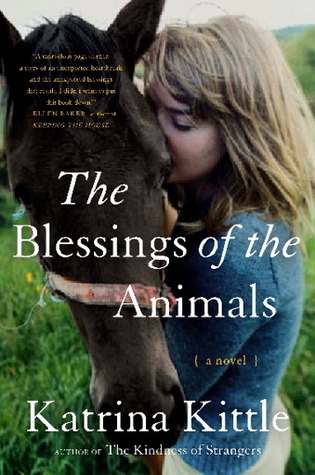 I most recently read The Blessings of the Animals. The story focuses on a veterinarian (Camden) who is left by her husband and must forge a new understanding of herself and the important relationships in her life. The characters in the wide cast have intriguing stories of their own and are surrounded by a delightful troupe of wise animals, each with its own tale too. (Tale/Tail? I know … too much!) For the record, I’d like to come back in another life as Muriel the Goat – ahhh the sass! A wonderful discovery within the pages was a reference to a real-life Blessing of the Animals. 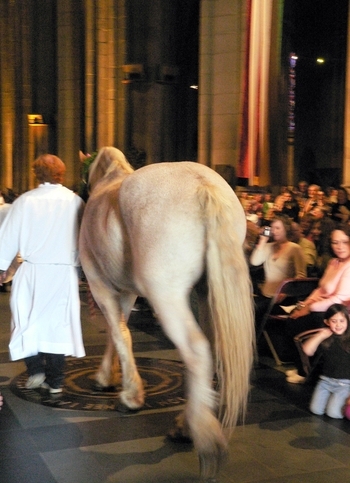 This enchanting ceremony at the Cathedral of St. John the Divine in New York City (there are others around the world too) celebrates the Feast of St. Francis of Assisi (this Sunday, October 3rd in 2010) and blesses the animals in his honour. Katrina incorporates it into a poignant part of her story but this video gives you a little peek of the real deal. Pick up a copy of The Blessings of the Animals and keep an eye on the news media this weekend for coverage of the feasts and ceremonies. 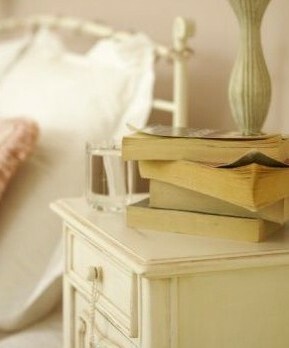 Click here for an earlier post on books and their covers.